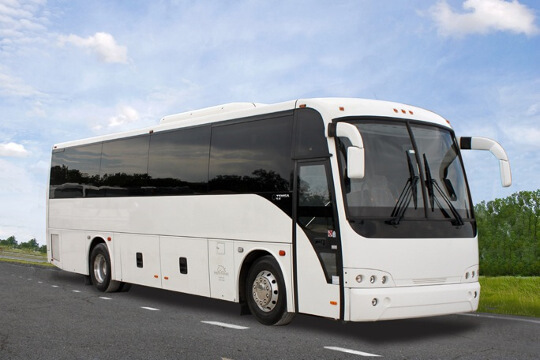 Compare pricing for New Mexico charter buses, shuttle buses, minibuses and more from all across the state! Price4Limo has over 12,000 vehicles in our inventory across the USA with photos and prices for you to choose for your transportation needs. Getting a free quote takes less than 30 seconds and no email is required! 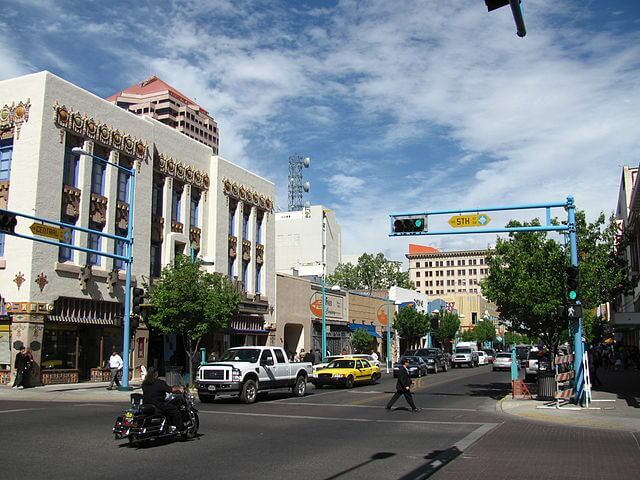 The state of New Mexico became one of the U.S. on January 6, 1912. It took more than half a century for the U.S. to grant statehood to New Mexico. As part of the Gadsen Purchase, the region became a territory of the U.S. in 1853. During WWII in 1945, the Manhattan Project was held in New Mexico. This is a top-secret wherein the U.S. scientists created the first atomic bomb. New Mexico also became a famous site of the speculation of crashed alien spacecraft when unidentified debris was discovered in the land of Roswell, New Mexico in 1947. The city of Santa Fe is also historic when artist Georgia O’Keeffe called it home. Famous for its diverse terrain of the Chihuahua Dessert and Sangre Cristo Mountains, New Mexico is also a place of majestic national monuments, archeological sites, historic state parks, and several stunning waterfalls. The landscapes of the land and the amazing mountain views are among the attractions to find in the state of New Mexico. 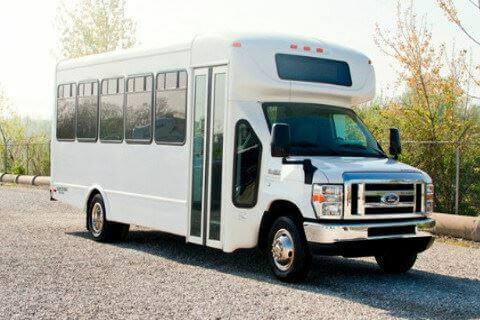 Traveling to the state is more unforgettable when you rent Price4Limo charter bus rentals. One of the most stunning landscapes in New Mexico, it lies on the north of the Chihuahua Desert with rugged mountains surrounding it. It offers a wonderful view of landscapes of dunes constantly displaced by the wind. 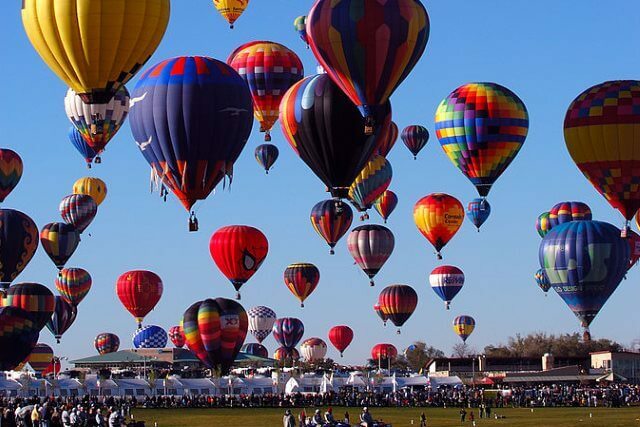 Hosting the world’s largest hot air balloon festival, this tradition started in 1973 with only 13 balloons as participants. More than 500 balloons participates now drawing thousands of people and audiences. The petroglyph carved images were the most famous feature of the park. The area also consists of five dormant volcanoes, expansive mesa, and basalt escarpment. The oldest inhabited dwellings in the entire country, the five-story apartment-style homes were made from straw-reinforced mud bricks built 1,000 years and more ago. It is listed as a historic site. Wheeler Peak is the highest summit in New Mexico at 13,161 feet high. The wilderness of the mountain is home to various wildlife creatures. 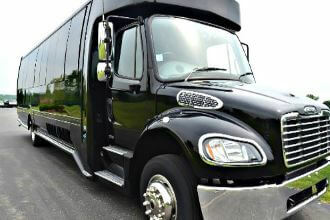 This is the best time to get your group the best transportation means from Price4Limo. 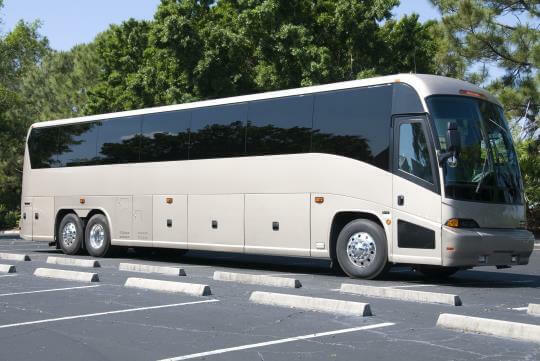 The charter buses can be rented easily for any of your ground transportation needs. 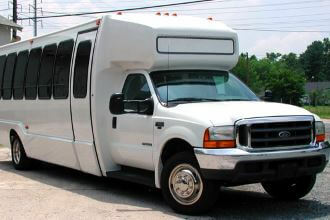 It is your choice of renting motor coaches, shuttle buses, minibuses, shuttle buses, and charter buses. 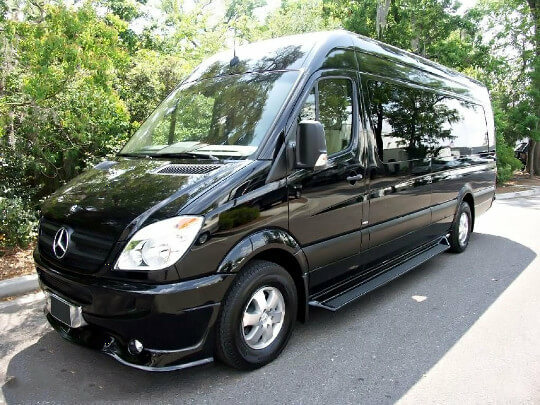 Rent one and have unique and fabulous rides on corporate events, weddings, bachelor or bachelorette party, school field trips, church group trips, family reunions, and sports team trips. At low Price4Limo rates on charter buses in New Mexico, any special occasion trips or family vacations at the beautiful destinations in the state will be unforgettable. 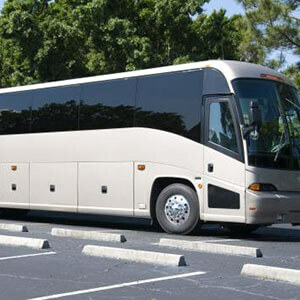 The low prices of charter bus rentals allow you to experience real unique group transportation experiences. 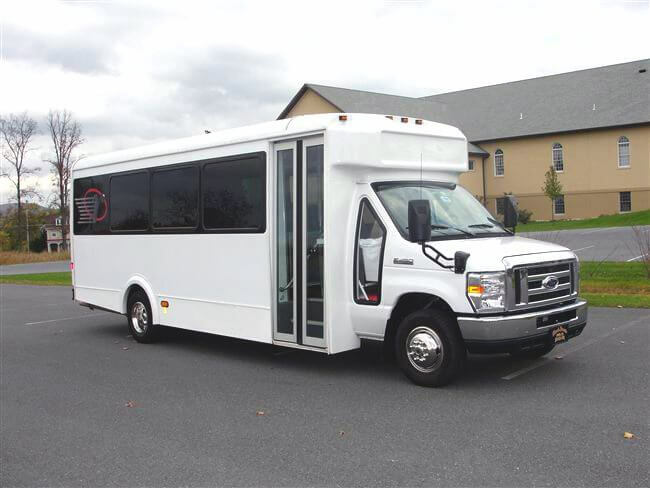 Call us now and talk to our account specialists or log in to our website to ask for details on our charter buses. We also give free online quotation and assist you for your online reservations and booking. 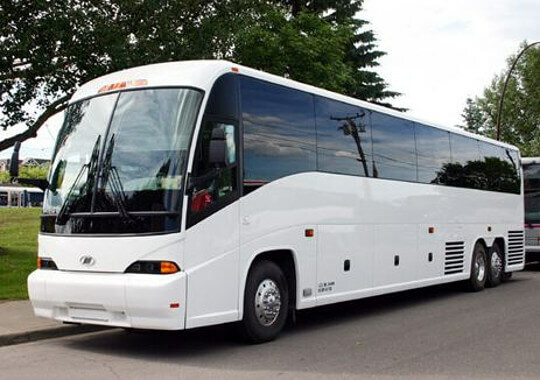 The New Mexico charter bus rentals are guaranteed suitable to your needs and tight budget.